NEW YORK, March 19, 2019 /3BL Media/ — BNY Mellon today announced the launch of a range of reporting tools that will enable clients to track their portfolio investments based on environmental, social and governance (ESG) issues and United Nations Global Compact (UNGC) principles. 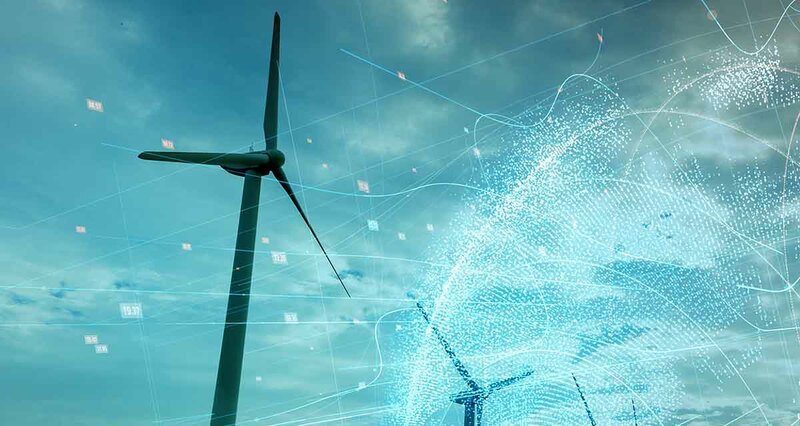 The new reports are being introduced at a time when an increasing number of institutional investors are exploring how ESG and other types of sustainability data can help them fine-tune their risk management practices and investment decisions. Additionally, the demand for ESG scoring is increasing as ESG-related regulatory requirements, including clauses within the European Union’s Directive on Pensions (IORP II), went into effect starting in January of this year. BNY Mellon clients will have the ability to view their total ESG and UNGC scores on equities at the account level versus relevant benchmarks over time. They will also have the ability to view the ESG and UNGC scores at the company-level, providing an assessment of their sustainability. The data used for these new reports is sourced through an agreement with Arabesque S-Ray®, an innovator in sustainability metrics that leverages machine-learning and big data to score approximately 7,000 of the world’s largest companies. For more information go to https://www.bnymellon.com/esganalytics.